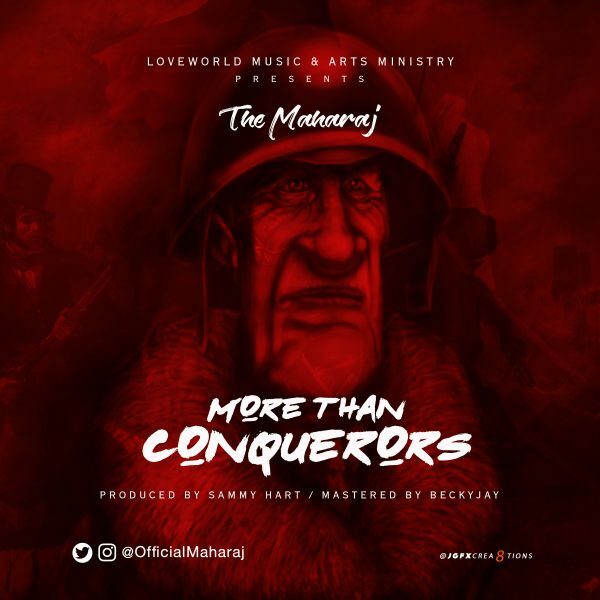 The Maharaj, also known as Kingsley Dan releases his new single “More Than Conquerors”. The song ‘more than conquerors’ is his testimony after having gone through a crisis year where he lost his company, went through a painful break up, lost both his cars, almost lost his job and was near suicide too many times. The message is deep, encouraging, refreshing and inspiring. Patrick a graduate of the University of Ibadan, is a multiple award winning broadcaster with over 17 years experience as an all round media personality. From being a television presenter, content developer, script writer and producer with Superscreen television and Loveworld Plus (both in Lagos) to being a content developer, voice over artiste, newscaster, DJ and On Air Personality at Garden City Radio 89.9fm in Port Harcourt, Rivers State. 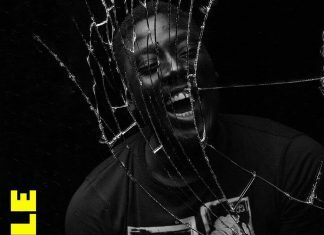 He was a lead part of the junior National troupe gracing the stage of the shell hall, MUSON Center with his acting skills which he still exhibits intermittently, and signed his first record deal as a 15 year old. The Man has developed into a prolific song writer, singer and music composer having worked as A&R, sang back up and/or sang beside A-list performers like Donnie McClurkin, Kirk Franklin, Ron Kenoly, Panam Percy Paul, Christie Bature, Sammie Okposo, Frank Edwards, Joe Praize, Sinach, Styl Plus, Dare Art Alade and more.